As a business – small or large – it is super important to make sure that you have a decent on-hold setup which encourages callers to wait for you to answer the phone, rather than hanging up if they can’t get through. A large part of developing a decent on-hold message is choosing the right on-hold music. Enjoyable, calming music can make callers more comfortable and more likely to remain on the phone. However, on-hold music choices can leave customers cringing, slowly driving them crazy until they have no choice but to hang up. Your choice of on-hold music should be consistent with your branding and your target audience. If you haven’t already, sit down and think about what sort of people are likely to call your business and what their mindset is going to be. Match your music to them and their tastes, but make sure that you keep it quite generic as well. For example, the on-hold music you might find at a funeral home would be completely different to that used by a sports store. Both have their clientele, and both have clients who are will be calling for a specific reason with a specific mindset. Keep this in mind. It is also important to try and keep your on-hold music consistent with the rest of your brand. For example, if you have used audio elements in things like advertising or social media videos, try and stay consistent with these. 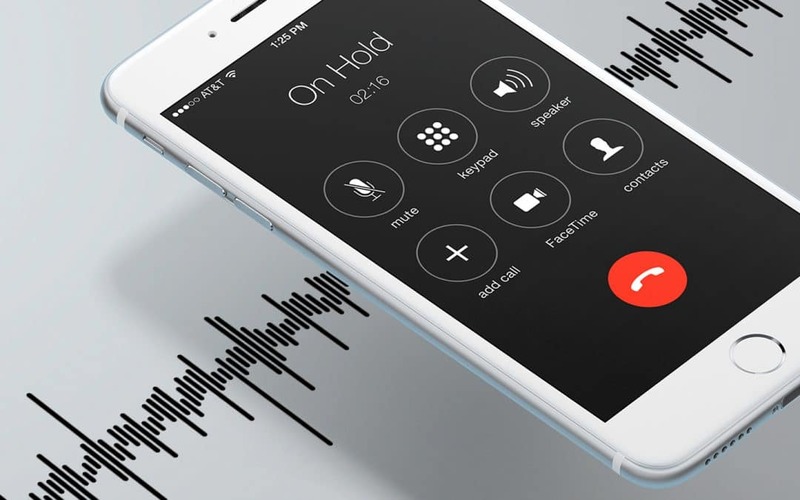 Audio branding in the form of on-hold messages is a great way to build brand awareness and to inform people about your business and what you do. Try and choose on-hold music which can be broken up and which is compatible with spoken messages. According to one study, up to 20% of callers will make purchases as a result of on-hold messages and offers. You would be stupid not to consider this when choosing your on-hold music and putting it together. The complexity of the on-hold music that you use is something that you absolutely have to think about. While on-hold music has traditionally been simple and repetitive, more and more people are choosing to use more complex on-hold music. Complex music engages people, and it will make them less likely to keep track of how long they have been on-hold for. This is probably something that you’ve never thought about, but what would your business sound like if it was a song? This can be something that is both fun and interesting to think about, and it can help you choose relevant on-hold music. Choosing the right on-hold music for your business can have a huge impact on your caller retention rates. The above tips will help guide you when you are looking for new on-hold music, but you should consider talking to the experts at OHVO to make sure that you are choosing the best music possible!